The world’s largest cryptocurrency, Bitcoin, is facing a new criminal challenge from the US Justice department, as if the value of Bitcoin dropping further from the early year highs this month wasn’t bad enough for crypto-investors. 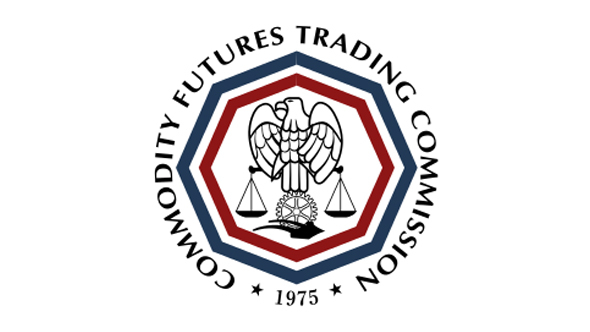 An investigation has been opened into illicit trading across the Bitcoin network by the US Justice department, alongside the Commodity Futures Trading Commission (CFTC). It’s main goal is to root out traders that are set on manipulating the market in their favour through nefarious actions. According to insiders, Bitcoin, and various other cryptocurrencies including Ether, which runs the Ethereum network, could be manipulated easily, and may already be subject to illegal trading tactics. Promise not to mine on your shiny new GPU? Okay, here are the best graphics cards of 2018. These nefarious actions, all with fairly hilarious nicknames but very serious outcomes, are common to financial markets. For example there’s ‘spoofing,’ which is when traders manipulate the market to create a false outlook and use this to their benefit at the expense of others. Then there’s ‘pump and dump,’ where an investor spreads misplaced confidence in a security, and then sells their own shares for profit while the security tanks. You’ve also got ‘churning,’ where a trader puts in many buy and sell orders for the sole reason of attracting further investors due to the flurry of activity and increasing value; and similarly, ‘wash trading,’ which is the act of doubling down on securities to increase prices off the back of false activity. The report comes from Bloomberg, who spoke with insiders close to the investigation who wished to stay anonymous. The insiders indicated that federal prosecutors were chasing down the lackadaisically monitored crypto-market. Supposedly, cryptocurrency exchanges may not be doing enough to track down illegal traders, and a lack of regulation has has made the market “easy to spoof”, as John Griffin, finance professor at University of Texas, says to Bloomberg. 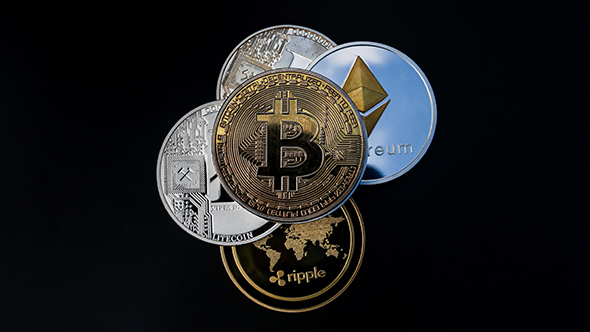 Cryptocurrencies are not heavily regulated by an independent body at this time, and it has been a question for the future of cryptocurrency investments. Unfortunately, a regulatory being goes against many of the principles behind a ‘decentralised’ cryptocurrency, and handing control to a centralised authority would push investors away from the platforms. However, there are many in cryptocurrency traders that support some self-regulation to grow the platform into a serious world market. The SEC (Securities Exchange Commission) has, on various occasions, investigated dodgy ICOs (Initial Coin Offerings) and expects to remain actively investigating cryptocurrencies for the foreseeable future. Also, many countries have independently started to regulate cryptos to varying degrees. The rise of cryptocurrencies has been a hot topic among gamers for the past year, mostly due to the surge in demand for mining-proficient graphics cards. However, this demand has lessened in the last month, wiping huge profits from Nvidia and AMD, and letting gamers pick up graphics cards for MSRP for the first time in, at least, half a year. Will this regulation and investigation stifle crypto demand further? 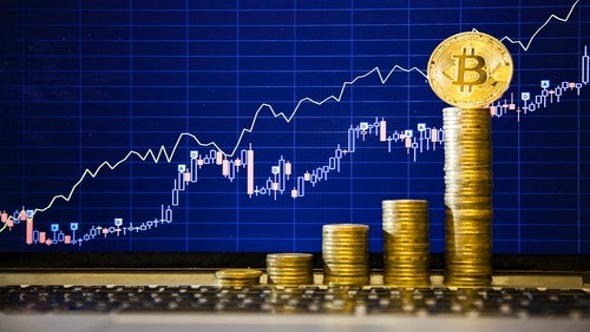 Bitcoin is still gaining considerable interest and oodles of positive opinion among big bankers and investors, although its value is still comparatively low, at roughly $7,500 compared to the record highs of near-enough $20,000 at the beginning of the year.